A sociologist-cop reflects on the good, the bad, and the ugly of sociology, policing, and society. There has been mixed evidence about the effects of diversity in police departments. Counter intuitively, studies have shown diversity can increase police use of force. But a new study from the University of Central Florida shows diversity may help police departments in one key way, by making officers more likely to be friendly. Read a summary of the findings here. I earned my Ph.D. from the Department of Sociology at the University of California—Berkeley in 2010. 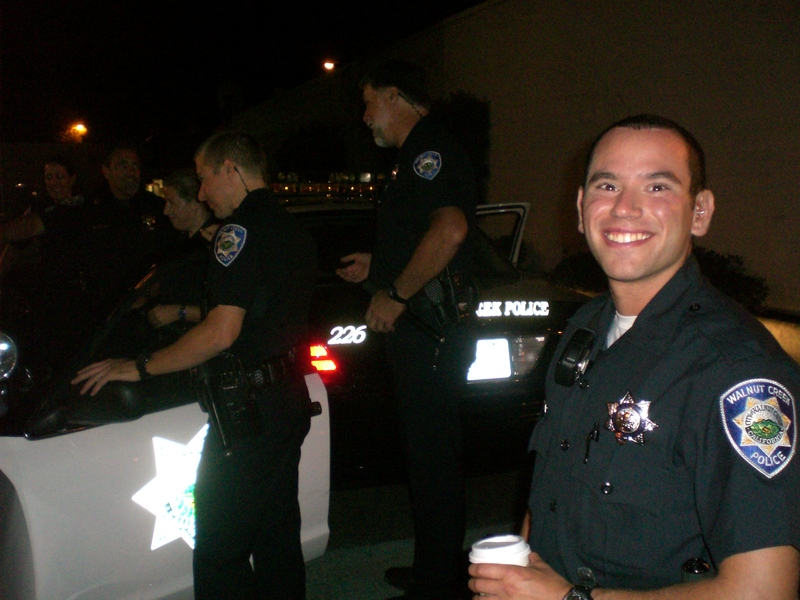 I am also a police officer in an an East Bay Police Department. From 2010 till 2012 I was a program manager at the Defense Advanced Research Projects Agency (DARPA). At DARPA I managed the intersection between Defense and Social Science and managed the Strategic Social Interactions Module (SSIM). The SSIM program was geared toward training development on tact and tactics for service members. I also co-founder of Polis Solutions, a consulting firm specializing in the social factors of human, organizational, and design performance.